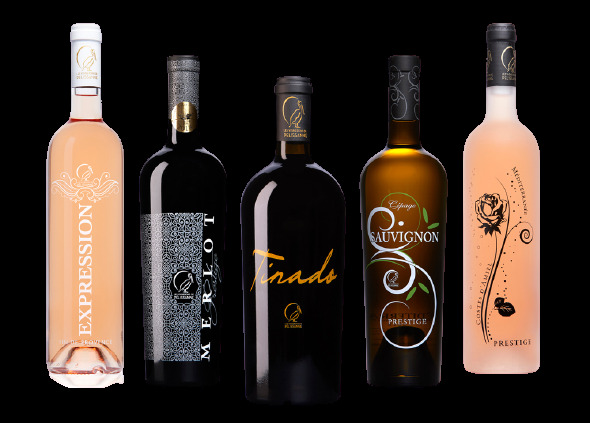 Proud of our know-how and our traditions, we offer a range of bottled wines in specific models designed exclusively for the Winegrowers of Pélissanne, telling a new art of wine.  wine by a claw appreciated by all. 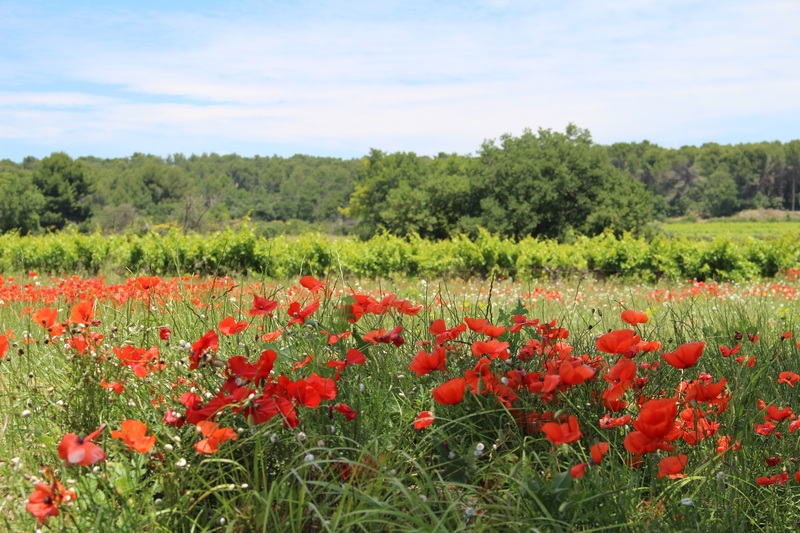 Our wines express the terroir of the Pélissanne country with a true taste, faithful to our roots, bringing to your taste buds the flavor of southern cuvées where the earth is nothing else. 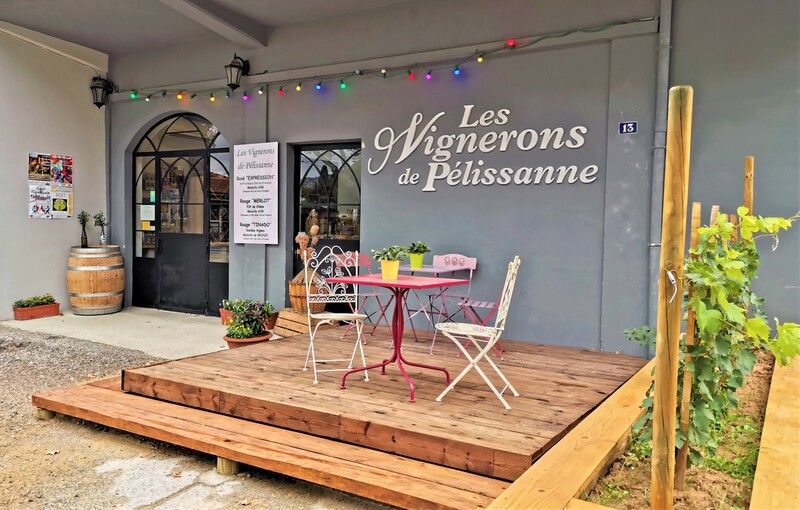 Established in Pelissanne since 1924, our cellar includes no less than 20 winemakers from Pélissanne and the country of Pélissanne on 60 hectares of vines. 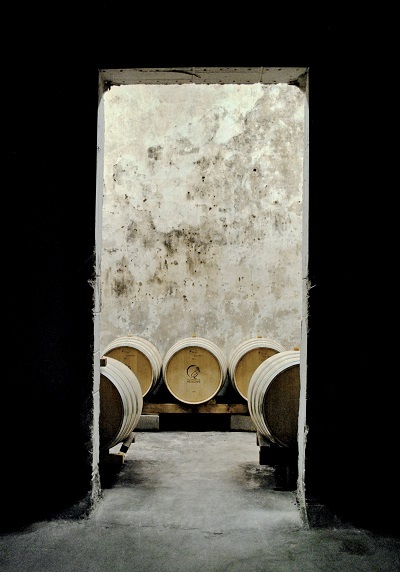 On the scale of a family estate, our common wish is to give you a warm welcome whether for a tasting of all our wines or for a simple visit of our production or shop. 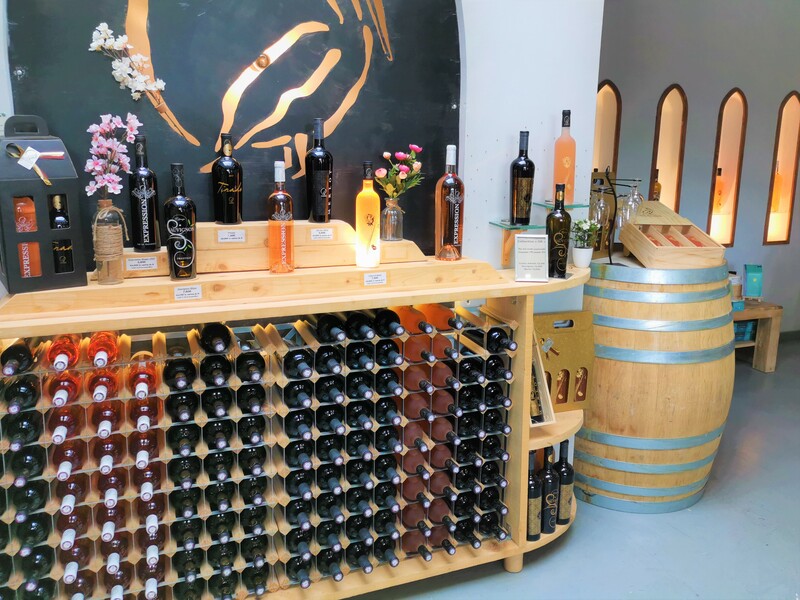 Throughout your visit you will be able to discover a wide variety of local local products, glassware and accessories around the wine as well as beautiful baskets and gift boxes for the pleasure of pleasing. From the ground to the table faithful to our roots!